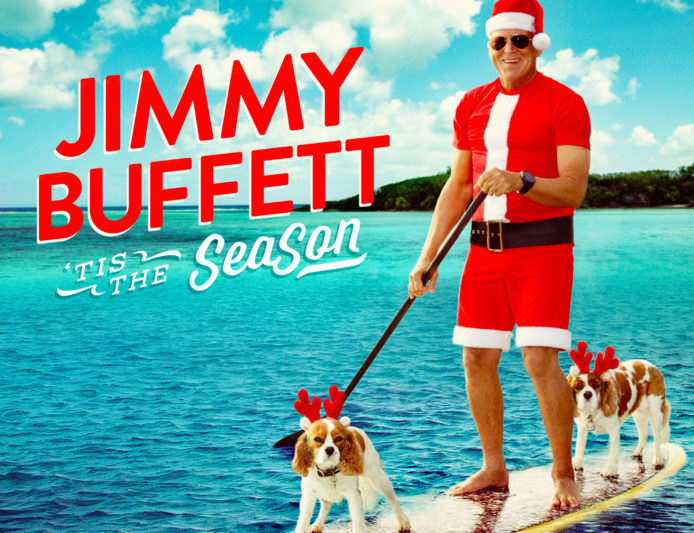 Tune in tomorrow: Track 5 The Twelve Days of Christmas (Parrothead Version) From Jimmy Buffett’s New Holiday Album! Want to be the first to hear the songs on Jimmy’s new Christmas album, ‘Tis The SeaSon? Tune into Radio Margaritaville at 7am ET / 7am PT tomorrow to hear the debut of Track 5 — The Twelve Days of Christmas (Parrothead Version).